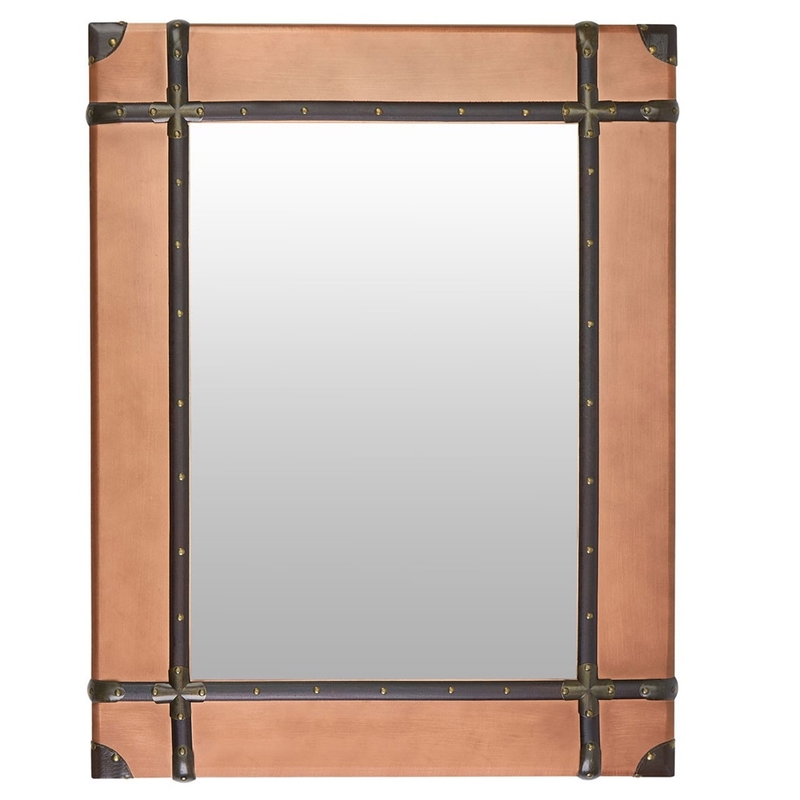 We are very proud to introduce this magnificent Navigator Wall Mirror. This wall mirror has a splendid design which takes a unique twist on the traditional style. This wall mirror looks very warming and homely, as well as industrial and contemporary. The contrast of the copper and darker colours creates a very eye-catching piece.